This Smooth Cotton Paper was designed for long life when used with the many pigmented ink systems on the market today. 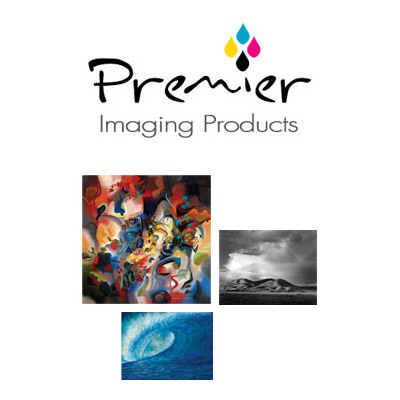 PremierArt Smooth BW Fine Art Paper is a Bright White Cotton paper ideally suited for photographic images. The Bright White Base yields a high D-Max with exceptional tonal range. PremierArt Velvet Fine Art Paper is the best paper where a soft texture is desired to complement the image. This beautiful cotton paper has an advanced acid free coating that has an expanded tonal range and a high D-Max. This Museum Grade unique paper is designed to work with matte black ink as well as photo black, saving money on costly ink swaps. PremierArt Watercolor Paper is a high textured cold press paper suitable for art and photographic images. Watercolor Paper is best used when a highly textured image is desired. PremierArt Matte BW art paper is a double sided Bright White paper that is the ideal low cost alternative for art and photographic printing. This economical paper can also be used for proofing images to be printed on more expensive papers. This Smooth paper is acid and lignin free. 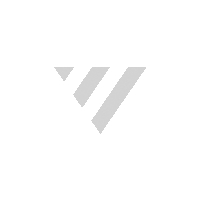 It works with both dye and pigment based inks, and is available in 2 weights.